You have already took an important step towards a healthier lifestyle by looking for a treatment. There are many reasons why you should quit smoking. It does not only harm yourself, but also harms your loved ones and other people around you. However, it is never too late to quit this bad habit. It is important to have control over your habits and receive appropriate treatment along the way. With our help and treatments, we aim to improve your overall health significantly and let you enjoy a prolonged life with your loved ones. Don’t give up. You can do this. Smoking is a physical and psychological habit that is hard to eliminate. You will face difficult physical symptoms that are often coupled with psychological states. Withdrawal symptoms include irritability, fatigue, headache or flu-like aches. Traditional Chinese medicine (TCM) aims to facilitate your journey of becoming healthier through different treatment methods. We can help you fight the urge and resist the triggers together. What Are the Benefits of Chinese Medicine and Acupuncture? 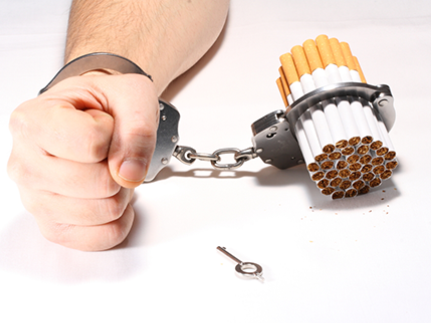 Once the patient has set his/her mindset to quit smoking, the treatment can effectively facilitate the process. The treatment can consist of acupuncture sessions and herbal prescriptions that aim to decrease your cravings for nicotine without any side-effects. In addition to the mindset, the effectiveness of the treatment depends on the severeness of the addiction. Acupuncture has only recently been regarded as a treatment method to quit smoking and can be regarded as a natural modern acupuncture treatment. Due to the fact it is a simple yet effective treatment, acupuncture has gained significant recognition as a favorable method to quit smoking in many countries over the world. According to the TCM perspective, you smoke to deal with the blockages inside your body that cause feelings of anxiety, tension, anger or grief. Nicotine temporarily reliefs you from these negative feelings and gives you short-term relaxation. However, cigarettes leave behind numerous side-effects and a pile of toxins in your body, such as tar and phlegm. Acupuncture provides a natural way to regulate your body flow and provides you similar feelings of relaxation and relief. Moreover, it helps your body to naturally remove residual tar and nicotine. There are particular acupuncture points that are specially aimed to combat nicotine addiction. 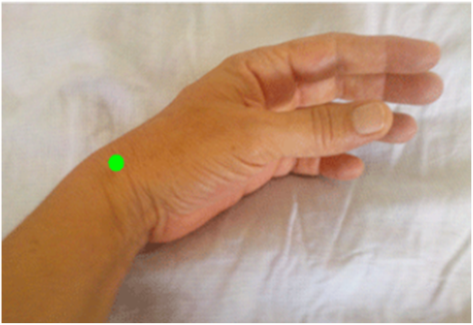 For instance, one point called “Tim Mee” (戒煙穴 )is located near wrist crease on the inside of your arm. Another point is called “Zu San Li” (足三里 ) and is located below the knee on the anterior tibialis muscle. However, these points alone are not sufficient to treat this condition as it is rather a strong and complex addiction. During the treatment, several acupuncture points will be selected in conjunction. For instance, the National Acupuncture Detoxification Association (NADA) prescribes a protocol of using 5 particular points around the ears to treat addiction. In addition to traditional method with needles, it is also common to use electro-acupuncture, and laser acupuncture. Such methods are more preferred among patients that are afraid of needles. 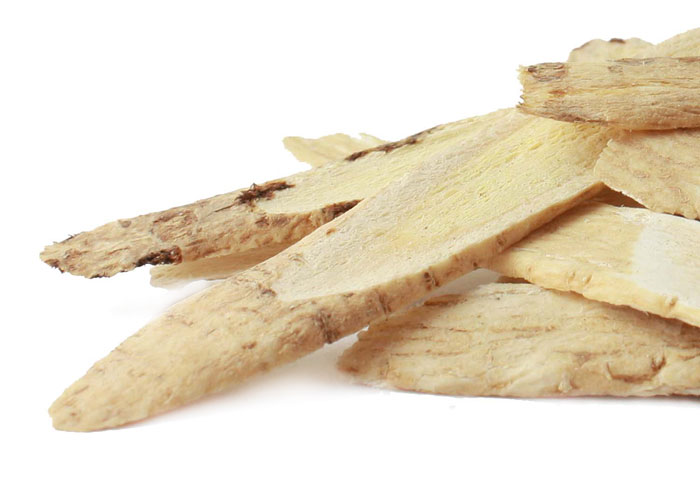 Astragalus (黃耆) is a fundamental herb used very often in TCM. It has strong antioxidant effects that will help you reduce the oxidative damage from nicotine. A study of H.J. Lee and J.H. Lee in the 2005 issue of the American Journal of Chinese Medicine has showed that a medicinal herbal tea with Astragalus decreased the nicotine cravings of smokers during the four-week treatment. St. John’s Wort or Hypericum Perforatum (貫葉連翹) is traditionally used to relief pain and anxiety. According to the study of C. Mannucci in 2007, St. John’s Wort can act as an anti-depressant and regulates the mood. 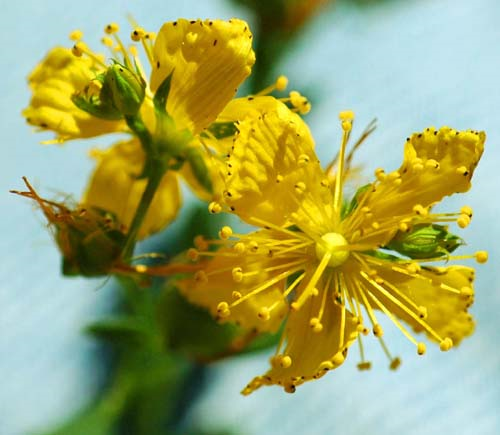 However, St. John’s Wort should not be used in combination with other anti-depressants. The duration of your treatment depends on your body response and the severity of your addiction. After the treatment, patients will experience immediate health benefits – for some already 20 minutes after the treatment course. If you’re a one-pack-per-day smoker, you’ll probably save over $15,000. Frequent exercising: Qi Gong will teach you specific breathing exercises and movements to become more energetic and are capable of staying calm in stressful situations. Avoid eating junk food, caffeine or alcoholic drinks that may trigger your cravings for cigarettes. Avoid social situations where you are surrounded by smokers and cigarettes until you are clean of any desires.